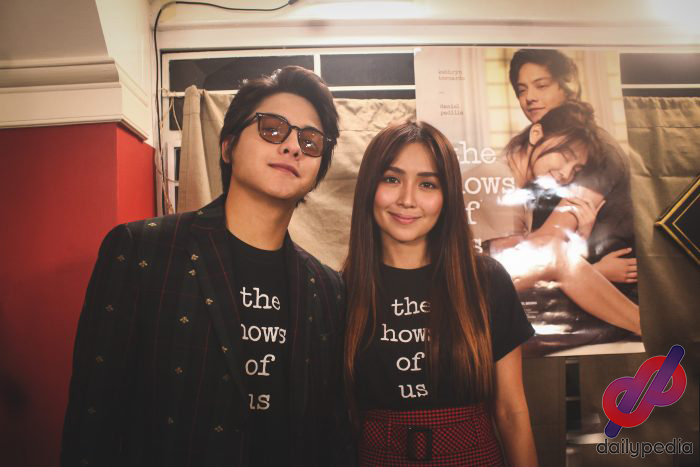 ABS-CBN executive Carlo Lopez Katigbak praised the success of The Hows of Us. He delivered a short speech at the victory party of the blockbuster hit. Kathryn Bernardo and Daniel Padilla‘s The Hows of Us has reached an all-time high box-office record after surpassing the ₱590- million mark. The cast and production team of the film recently held their victory party on Wednesday night, September 12. It was attended by artists such as Darren Espanto, Kit Thompson, and Ria Atayde. ABS-CBN’s current president and CEO Carlo Lopez Katigbak was also present at the event. The executive did not only offer his support but said a few encouraging words to the people behind the successful movie. “I guess alam naman natin that Star Cinema always produces good movies. But every once in a while, I think you create something that’s special, that becomes a classic. That’s the real masterpiece. Isang obra maestra. And that’s what The Hows of Us is. He then gave a message to each person that led the team to its unprecedented success, starting with Olivia M. Lamasan who co-produced the film. Katigbak then turned to director Cathy Garcia-Molina and urged her to stay in Star Cinema. 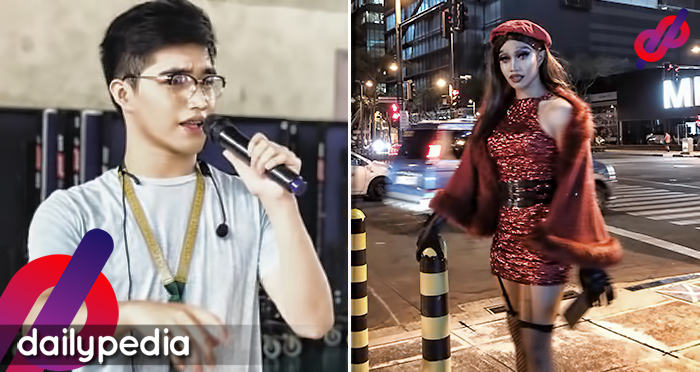 He joked with writer Carmi G. Raymundo, pushing her to get into a relationship soon. 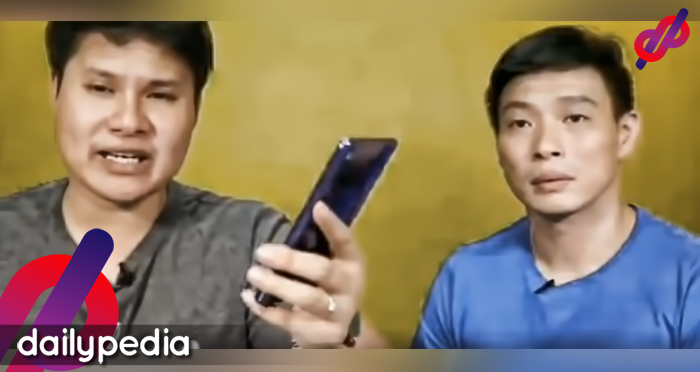 And lastly, he praised Kathryn and Daniel saying that they were at their best in The Hows of Us. The Hows of Us is still showing in cinemas nationwide.